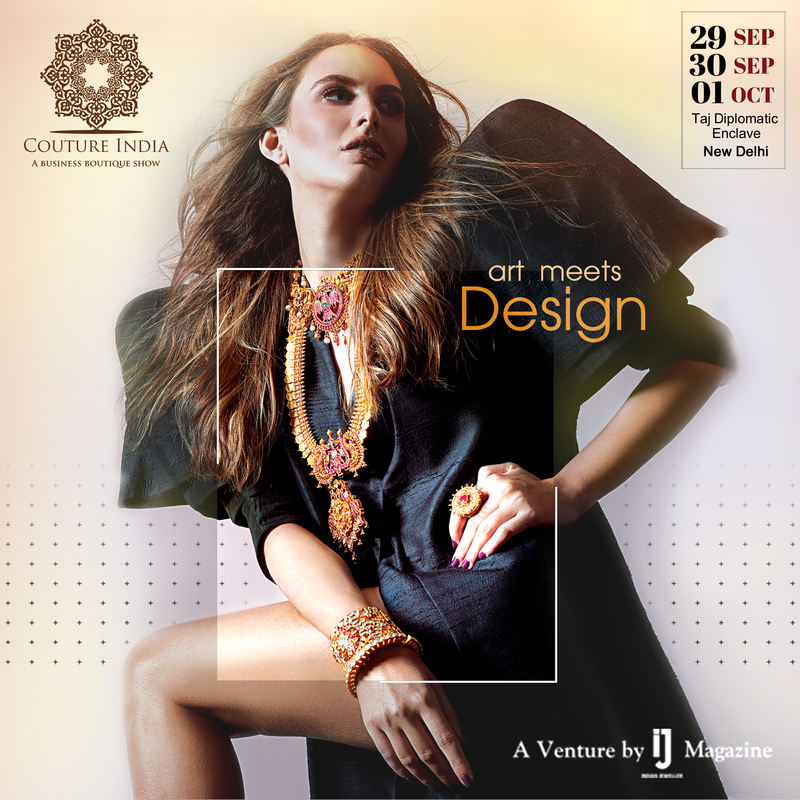 COUTURE India show is an annual jewellery show that is organized by the Indian Jeweller magazine. Though a fairly new show (in it’s 3rd year in 2018) it is gaining popularity very fast. Scheduled from 29th September to 1st October 2018 at Taj Diplomatic Enclave in New Delhi, the COUTURE India show is a must visit show for every jewellery retailer who wishes to offer unique jewellery designs to their end consumer. Registration link is mentioned at the end of this story. Large scale jewellery shows have been there for many years now and still mark for some of the biggest events in our jewellery calendars. But smaller niche shows are the way to go ahead. Created on the concept of focused buying and spending quality time with the jewellery manufacturers, Couture India show specializes in designer jewellery in the fine jewellery sector. Here is a bejewelled sneak peak from my post on their 2017 edition. 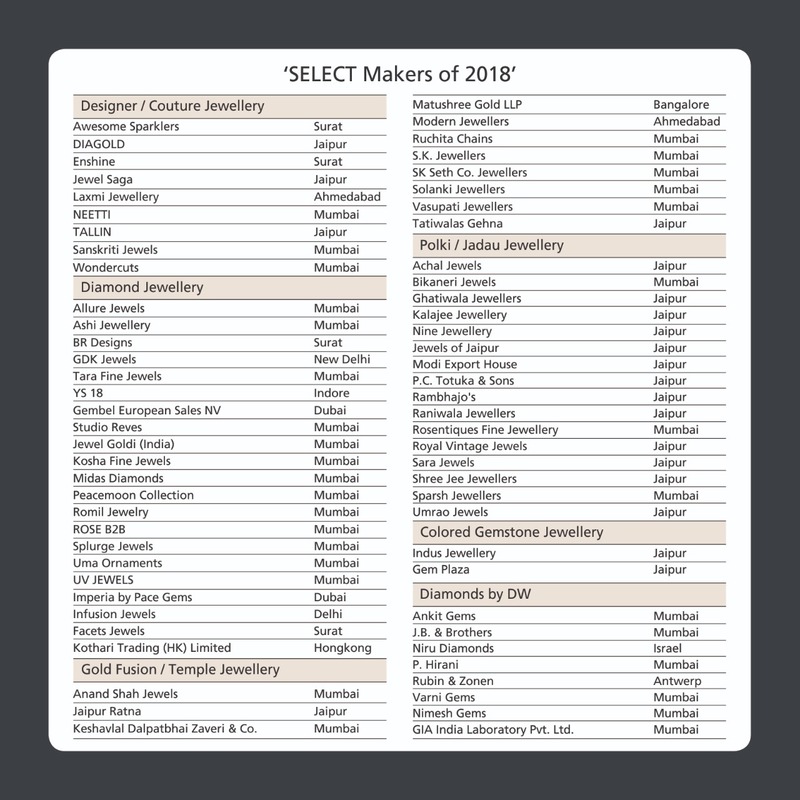 In order to maintain the scale of the show only 60 hand-picked jewellery manufacturers have been given space to exhibit, each of whom have their unique design language and do not compete with their neighbours. In year 2018, a new category ‘Diamonds by Diamond World’ has also been introduced that will showcase a variety of loose diamonds from 7 leading diamantaires of India. Where one is an expert on fancy shaped diamonds, the other sells beautiful shades of fancy coloured diamonds. A category wise list of participants is here for your reference, in order to help you plan in advance when you visit.